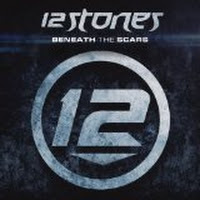 "The One Thing" (2012) on the album Beneath the Scars(2012). 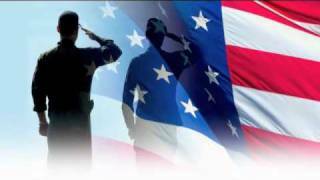 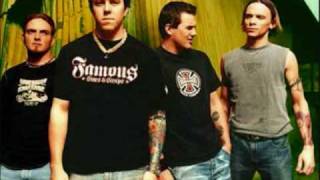 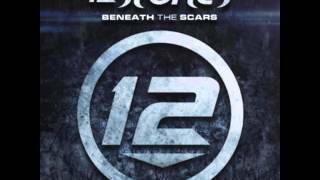 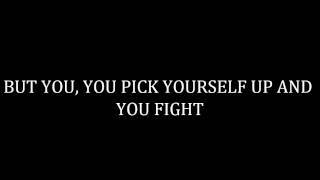 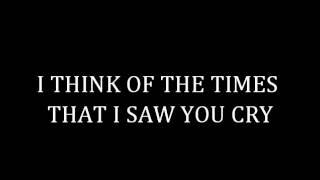 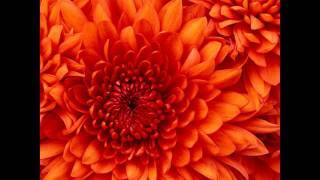 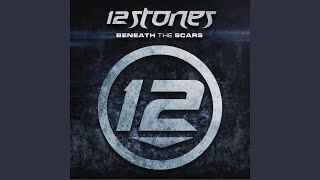 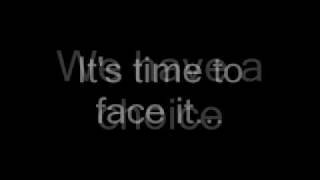 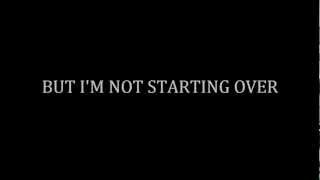 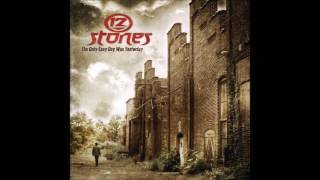 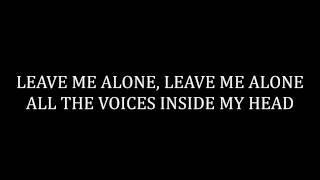 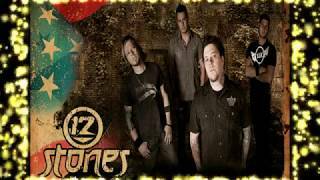 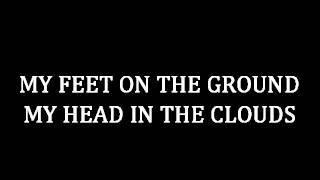 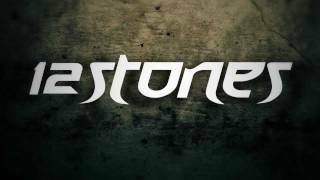 12 Stones - Infected (Official) Lyric Video - Beneath the Scars on iTunes now! 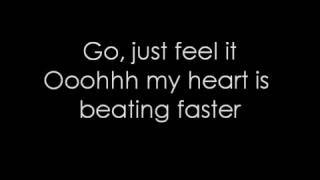 Albums has song "The One Thing"